Boyd Branch is a digital arts and performance specialist who creates dialogue around subjects of science in public spaces through improvisation, technology and theatre. A former Fulbright fellow, Branch’s critically acclaimed art, designs, lectures, and workshops have been produced off-off-Broadway and in major cities in the U.S., England, Colombia, the Netherlands, and Pakistan (sponsored by the US State Department). A multidisciplinary artist, Boyd has designed stereoscopic 3D media for planetariums, large scale architectural projection for festivals, and interactive digital installations for museums. 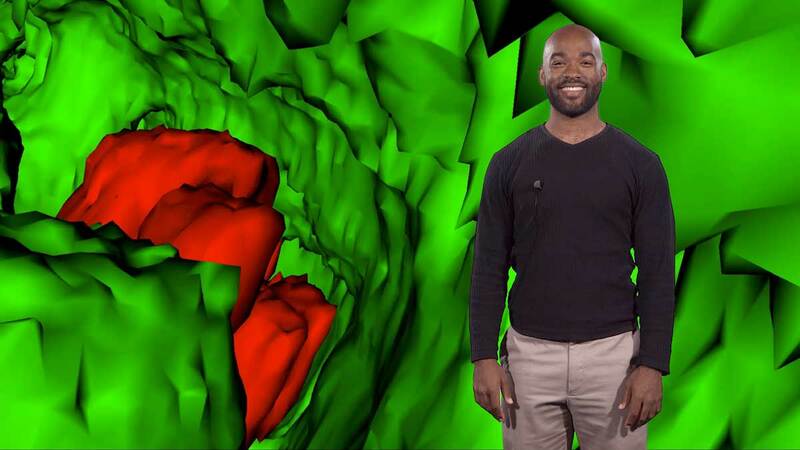 Most recently Boyd was awarded a Vice Chancellor Fellowship from the University of Kent to develop a series of digital media tools that will help scientists and science communicators more effectively engage with local communities. He is the co-founder of the Blue Bike Kid Show, which produces original STEM based material for the stage and web. He holds an M.F.A. in interdisciplinary digital media from Arizona State University, and an M.A. in theatre studies from the University of Utrecht in the Netherlands.